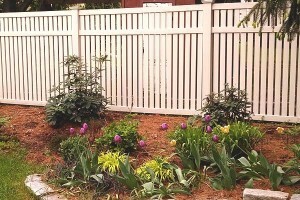 Residential & Commercial Fence | Cleveland Fence – "Not all fence companies are created equal." 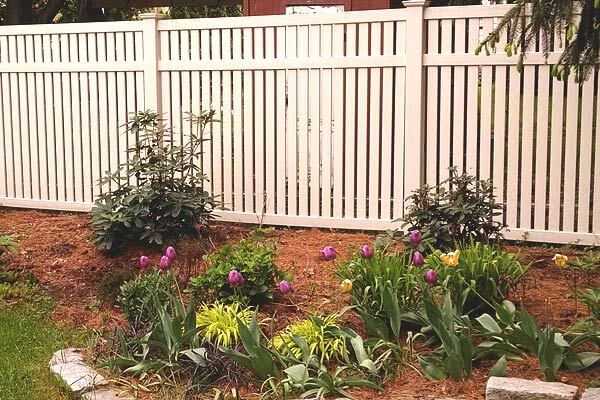 The Cleveland Fence Company Inc. of Stoneham MA has designing, building and installing fences since 1974. Cleveland Fence has the largest inventory of White Cedar Fence in the area! For over 40 years Cleveland Fence has been designing, building and installing our renowned Cedar Stockade Panel or Cedar Board Fence in #1 Premium White Cedar. The Cleveland Fence Company has been designing, building and installing fences for over 40 years. Our goal has always been to provide a top quality product, craftsmanship and service to our customers. We at Cleveland Fence Company are constantly striving for excellence and take great pride in the work we do. Cleveland Fence is the #1 Fencing Company for both residential and commerical fencing throughout New England. No Job is too big or too small! We thank you for your interest in considering us for your fencing needs, please call or come visit our show room today!